Do you ever wish there was an ‘easy’ button to creating sales, product or presentation pages for you to copy to have success every single time? NOW there is! Learn the secret sauce for creating profits with your website & sales pages using a blueprint that is simple and duplicatable! STOP guessing your way through the process and START making sales with your business online! Let me teach you my PROVEN step-by-step approach to writing killer sales pages every single time. The SAME STEPS Sandi uses to build a $20 MILLION DOLLAR EMPIRE! My Blueprint for Sales Pages is based on 20 years in business and copywriting. Beginners take my steps and see conversion immediately! Now YOU can too! One of the BIGGEST keys most internet marketers, web designers, and sales page templates online miss is copywriting: the words that sell and closes sales on the internet, every single day, even while you sleep! If you can make a beautiful website & have a killer product, that’s awesome! But if NO ONE is converting or making a sale on your website, you’re really just spinning your wheels and treading water. 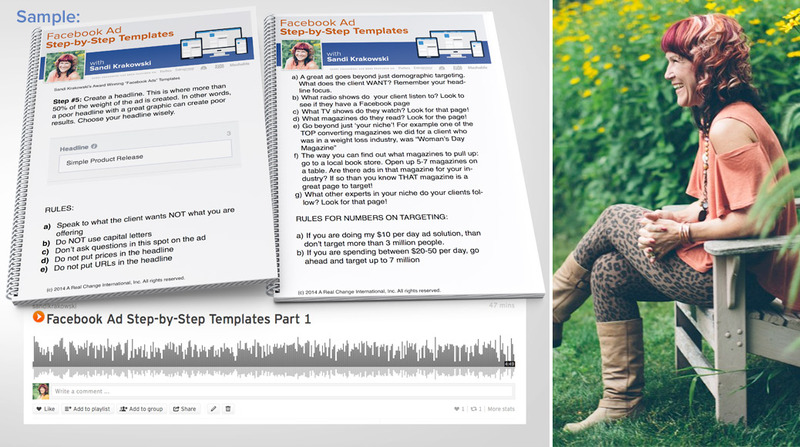 A simple blueprint anyone can use to create highly profitable sales pages – every time! 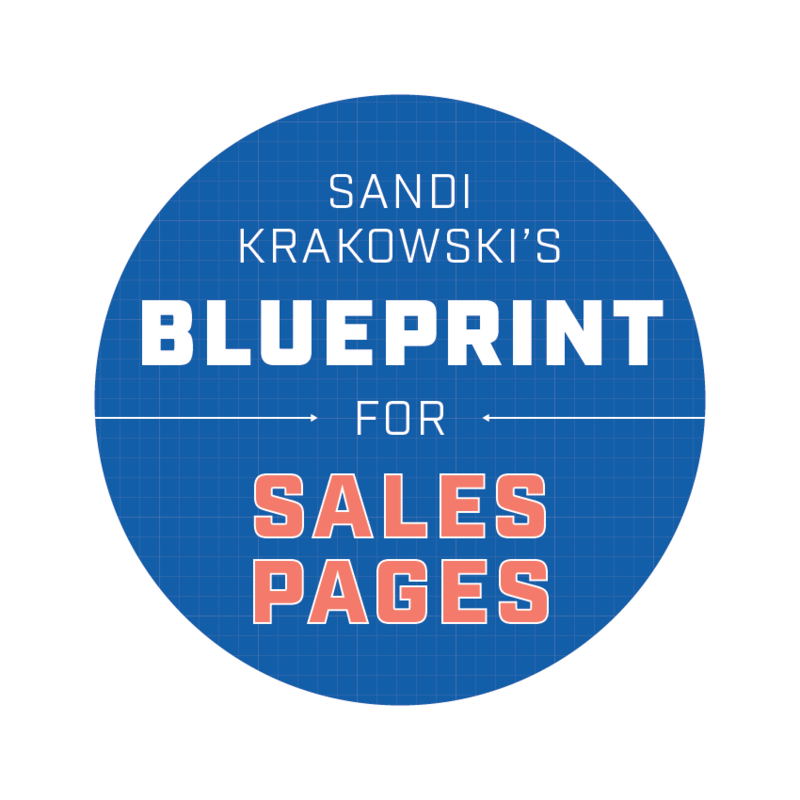 Print the blueprint of each sales page out, take notes in the workbook and listen as Sandi walks you through each step, one piece at a time. 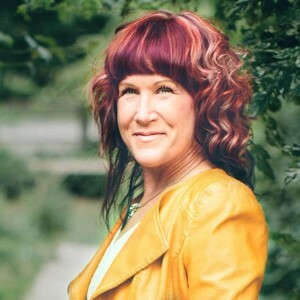 Like a personal one on one coaching session, Sandi will teach you all of the strategies that she has used personally in her corporations as she built a $20 MILLION dollar business that serves over 1 MILLION clients on social media every single day. 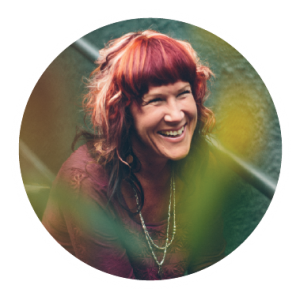 Watch as Sandi goes over each page in simple step-by-step direction with copywriting, conversion training! Not only will you learn specifics on how to write the copy on your sales pages, you’ll also learn simple step by step strategies that make a big difference in your campaigns, your conversion and your sales! Video Training & Workbook To Follow Along! This is never before released, and never before taught to any of our students. Bonus Video: How to use a swipe file & sales page template without breaking copyright law or plagiarizing! Learn how to create your very own swipe file on your own from around the internet and go beyond what you learn in this class. We want this class to get you started building your own swipe file of good sales copy and campaigns, but there’s so much more you can do on your own than we could ever teach you directly. After this class, we feel confident you will be empowered to use the exact strategy we use here in A Real Change to create killer sales campaigns for years to come, that is unique to you – without having to steal copy or content from other people, while building a real swipe file! This is an on demand video academy for you to follow along with so you can get started INSTANTLY after purchase and get started writing killer sales pages! For the first 1000 people who order right now! Each template is a simple step-by-step direction with copywriting, conversion and more built right into it! 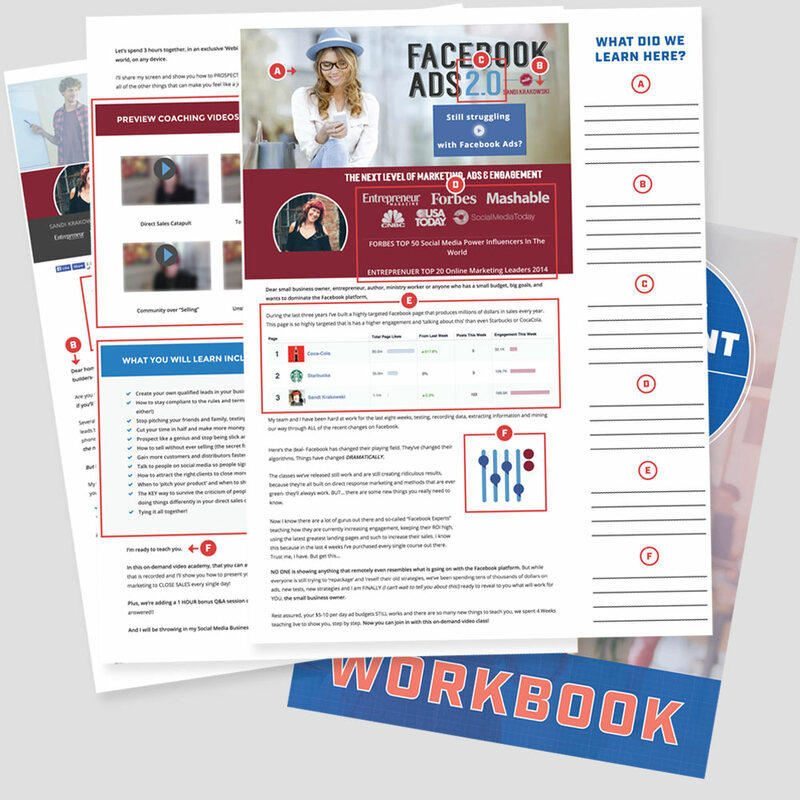 Sandi will walk you through each template Step-by-step with PDF guides and audio MP3s for you to follow along with for setting up Facebook ads! Someone serious about starting a real business and creating profits online! Someone who is serious about taking their business to the next level! Someone who wants a step-by-step approach to the business! Someone who knows that a business is work and is not looking for a get rich quick scheme either! Start making killer sales pages that convert every single time right now! Let’s go! This comes with my *no-risk, 60 day unconditional money back guarantee*. I am so convinced that you will learn how to make killer sales pages and close more business online, I’m willing to take the risk of letting you attend the entire class and then decide if it was for you. There is NOTHING to lose!